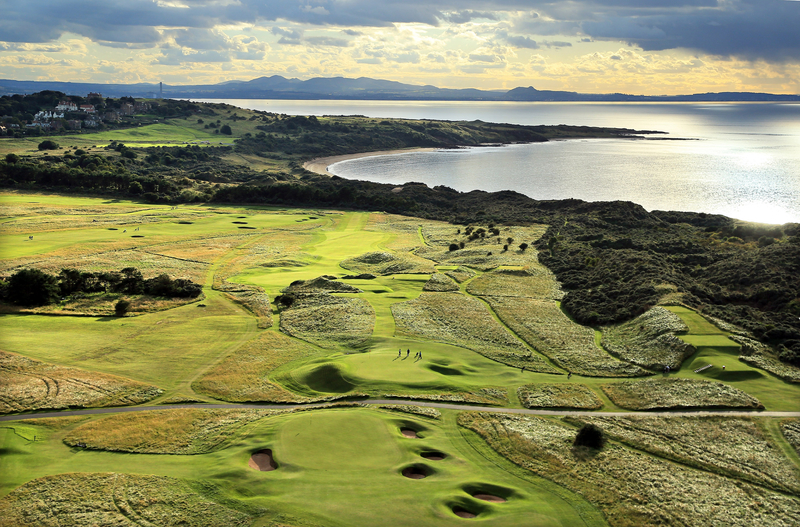 Ranked #9 in Golf Digest’s 2016/17 list of the Top 100 Courses in the World. Muirfield is home to the Honourable Company of Edinburgh Golfers, widely acknowledged as the oldest Golf Club in the world. 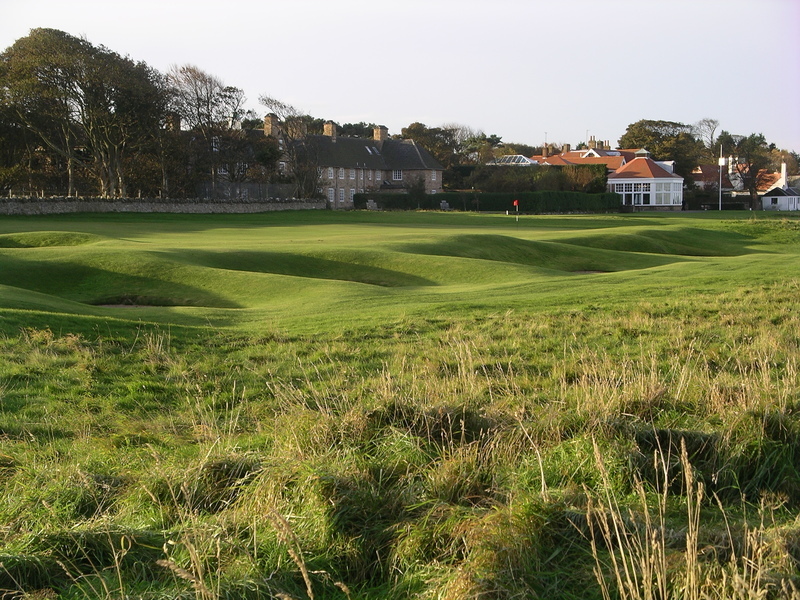 Muirfield is the third home of the club, having previously played over the links at Leith and Musselburgh. 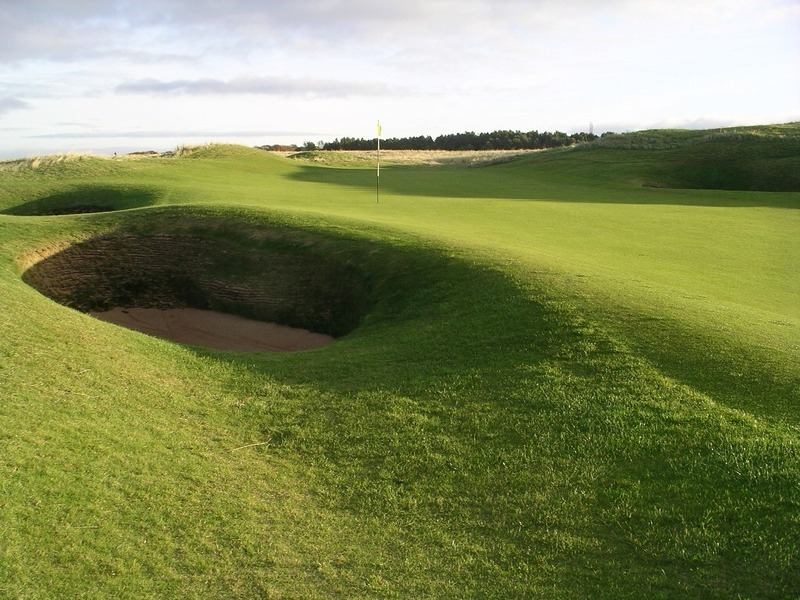 Muirfield has an intriguing design of two loops of nine holes, the first nine going round the perimeter of the property in a clockwise direction, the second nine contained inside the first, running anticlockwise, and since never more than three successive holes run in the same direction, any wind that blows afflicts the golfer from all points during a round. 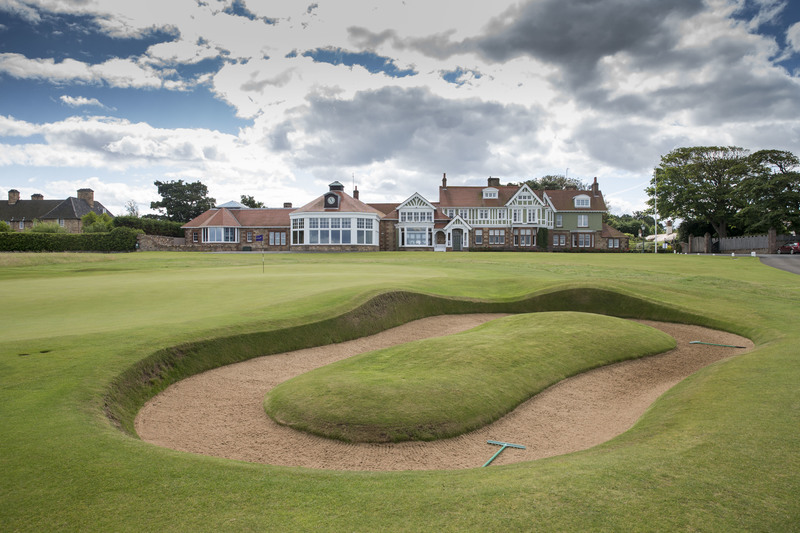 It is widely thought of as one of the greatest golf courses in the world and has hosted the Open Championship no less than 16 times, most recently in 2013 when Phil Mickelson lifted the trophy. It is a favourite venue of many of the greats who have played here none more so than Jack Nicklaus who named his own course after Muirfield. The club has its rules and traditions and one might feel a little insignificant at being surrounded by the weight of history but let none of this prevent you from enjoying one of the most memorable golf days. The majestic and historic clubhouse provides a fine lunch once morning play has been completed and you can sit back and enjoy the sprawling views over the Firth of Forth. And do play the afternoon round for the full experience.